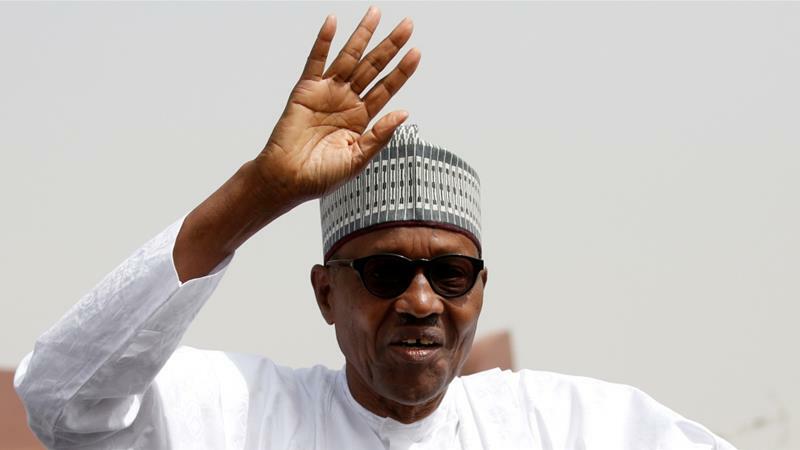 ABUJA – Nigeria’s electoral commission has declared incumbent Muhammadu Buhari the winner of the country’s presidential elections. The announcement in the wee hours of Wednesday means the 76-year-old has won a second four-year term at the helm of Africa’s largest economy and most populous country. Buhari, of the ruling All Progressives Congress party, secured 15.1m votes in the February 23 polls, Mahmood Yakubu, chairman of the Independent National Electoral Commission (INEC), said. His main opponent, former vice president Atiku Abubakar of the People’s Democratic Party (PDP), received 11.2, votes. “Muhammadu Buhari … is hereby declared winner,” Yakubu said. Hours before the official result was announced, the PDP alleged electoral malpractices, including vote-rigging, in the polls, which were delayed by a week at the 11th hour. Voting was marked by hours-long delays and deadly violence that observers said kept some people away from the polls. Nigeria election: Who loses, benefits from poll delay?